Syndicate Bank invites applications from the eligible candidates for the post of Manager (Law). 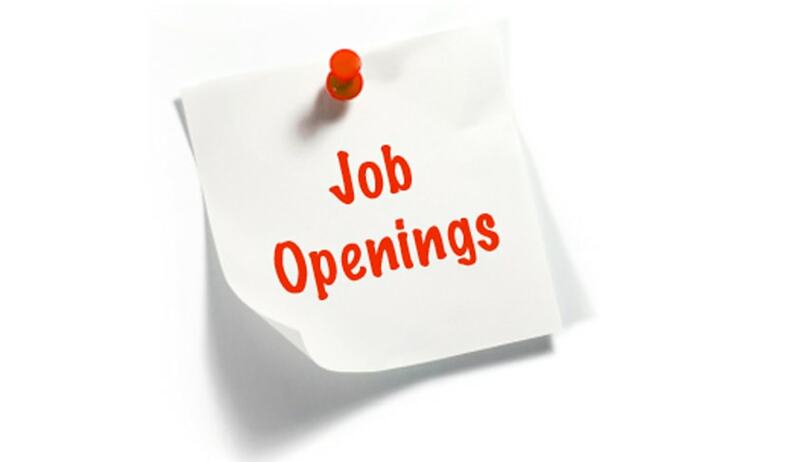 2 Years Experience of practice at Bar/Judicial service or as Law Officer in the Legal Dept. of a reputed commercial Bank.